Boots. Just Boots. | A Continuous Lean. This idiom dates back to the 19th century when men wore tall boots which they had to pull on using loops at the mouth of the boot. Overtime, the phrase came to describe the act of overcoming an obstacle using nothing but your own willpower, and that’s how we still use it today. So, why are we telling you this? Well, boot season is finally upon us here in New York, and instead of blathering on about the merits of a good pair of boots (which we’re sure you’ve heard countless times) we figured why not give you an inane bit of trivia? And, now for something you actually can use, here’s our list of this year’s best boots. Bootstraps not required. 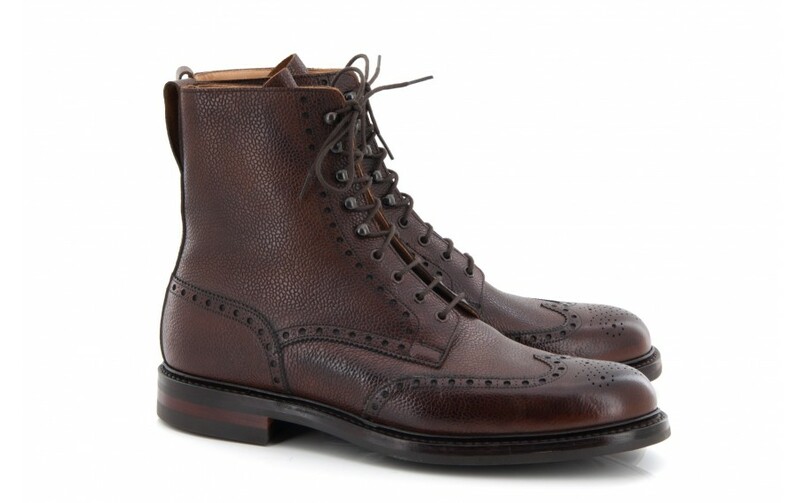 Check out the Alfred Sargent Cambridge. I got a pair a month or so ago and love it, great in the bad weather. Those Aldens are just on point. Two styles of Chelsea boots! You should add something durable and cheap; some LL Bean Boots or something similar.